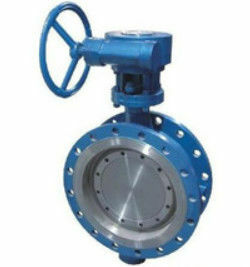 For the structure of the eccentricity butterfly valve, they have two types, one type is double eccentric butterfly valve and another type is triple Eccentric Butterfly Valve, the seal of this valves is very good and the sealing face is very wear-resisting.when the valve is under the complete open state, the sealing face for disc will break away from the valve sealing face of seat completely; when it is opened from 0 to 90°, the sealing face for disc will break away from the sealing face of seat upon opening; when it is closed from 90° to 0° and only upon closing, the sealing face for disc can contact and press onto the valve seat sealing face tightly.this type of the valves mainly used in high pressure and high temperature intra-domain.about the material of the seat ,we can choose graphite ,PTFE or other stainless steel. 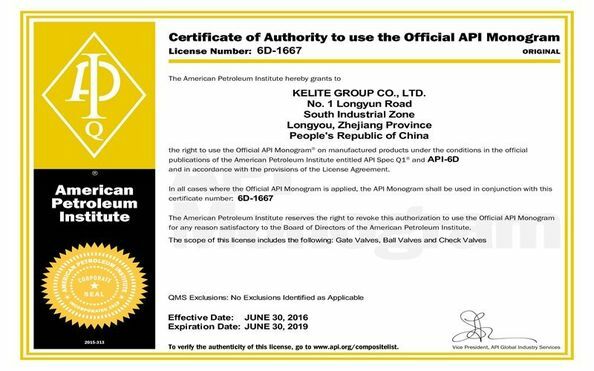 Design standard as per: API 609, ASME B16.34, GB/T12238, JB/T 8527. 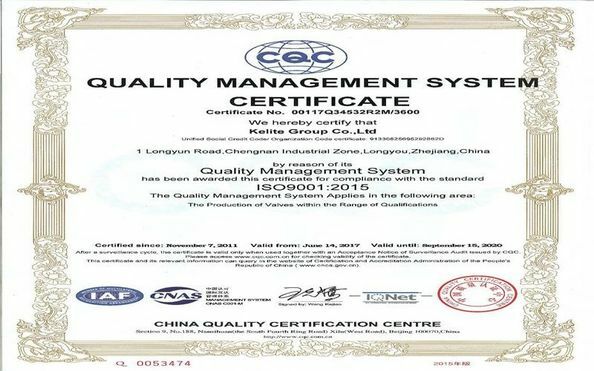 For soft seat the leakage rate: ANSI B 16.104 Ⅵ. It can used for high pressure and high temperature intra-domain.